As Julien, an alumnus of Brillantmont International School from the 90s explained, “because the school was small, it was very easy for everyone to get to know each other and to get along. 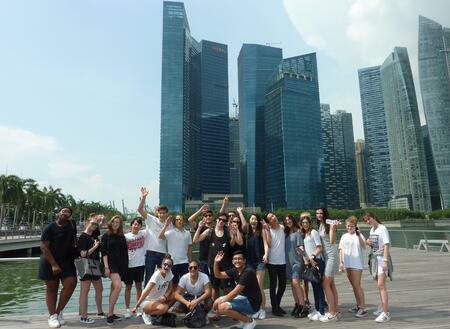 It was particularly easy to make friends with both day and boarding students alike.” Not only is making friends easier in a smaller boarding school, but often friendships span class levels and ages as well as nationalities. The diversity of an international school like BM makes for very rich friendships. When they first arrive at the school, students get paired with a room-mate from another corner of the world. In addition, because of the small size, all of the boarding houses are very close-knit and not only does your room-mate become family, but so does everyone on your floor and in your whole house where community building is a high priority. 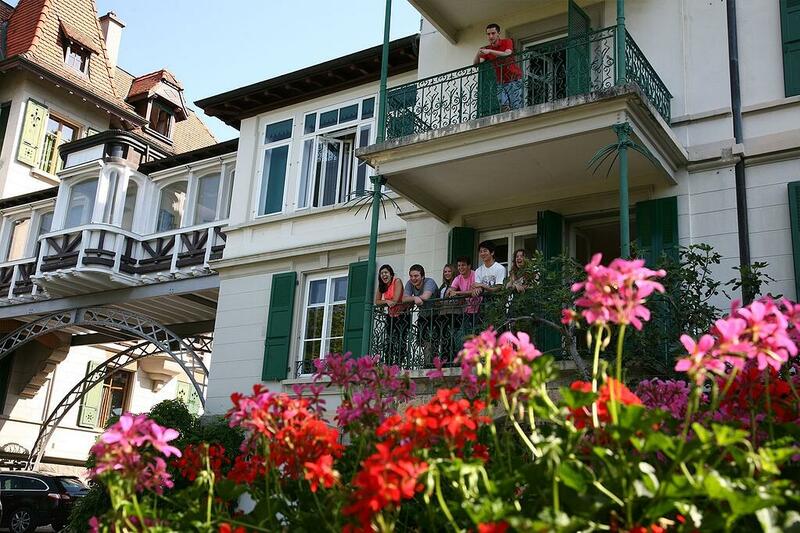 Beyond peer-to-peer friendships, one of the other very important aspects of Swiss boarding school is the building of mentoring relationships with staff and teachers at the school. A school with small class sizes and excellent student-to-teacher ratios, fosters these kinds of close relationships. Because each class size is very manageable for the teacher, every student gets personalized attention and tailored learning adjustments, if need be. A small school will never lose track of a student falling behind, but instead will always be offering support and guidance as well as extra challenge for those that require it. Another wonderful advantage of a small boarding school is the increased opportunity that children have to engage in extra-curricular activities, trips, and clubs. For instance, one of the most popular activities at Brillantmont is the Model United Nations team. Many other boarding schools offer a MUN programme, however, at Brillantmont pretty much any student that wants to give it a try is able to attend a MUN conference. At larger schools, it can be incredibly competitive to get on the team and many students never make it to a conference, let alone to multiple over the course of their boarding school careers. Small schools can also take more students on school trips and the ratio of student-to-chaperone is better to increase safety. What was your experience at a small boarding school like? How do you think the size influenced your education? Share your stories with us in the comment section below. Want to learn more about our boarding school programme? Click here.